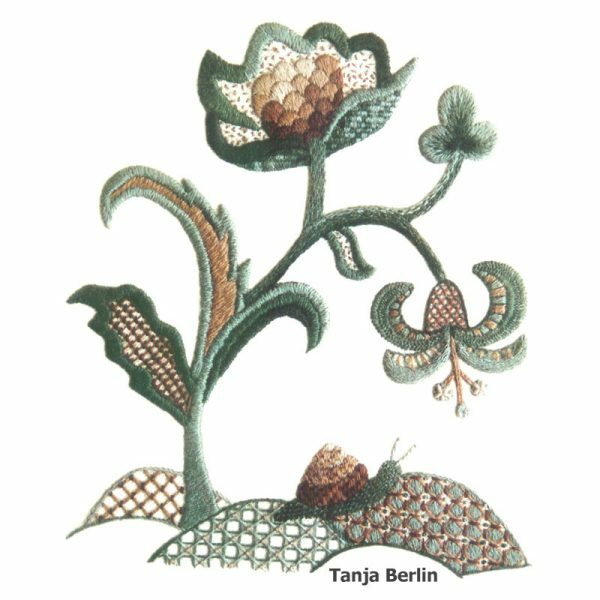 The Jacobean Tree with Snail is for all level of embroiderers. The design uses traditional Jacobean motifs and is stitched in 8 traditional Jacobean colours in Appleton crewel wool on traditional linen twill fabric. The design comes drawn on the fabric so you do not have to be concerned about transferring the design yourself. 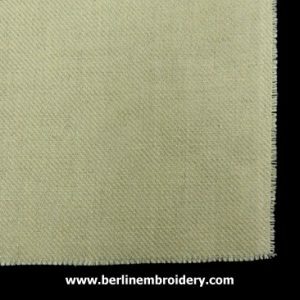 There are 20 surface embroidery stitches worked in a single strand of the crewel wool for each stitch on the design. 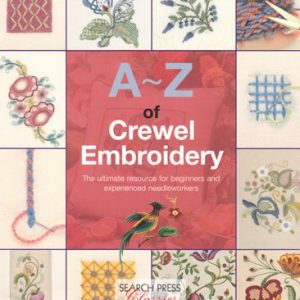 The A-Z of Crewel Embroidery book is a great book to get you started on crewel embroidery. The book has step-by-step photographs accompanied by easy instructions to work crewel embroidery stitches from the beginning to the end of the stitch, so you can actually see how the stitch should be worked. There are also some lovely floral designs to work in the book. 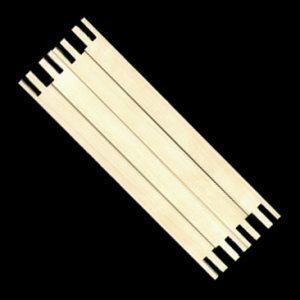 The size 4 crewel embroidery needle is used in my Jacobean Crewel embroidery kits. 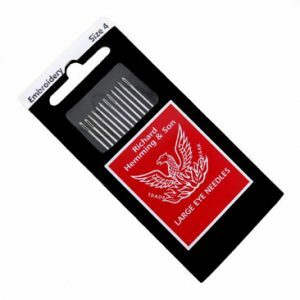 The kit comes with one needle but you may want to purchase more of the needles in case you mislay your needle. 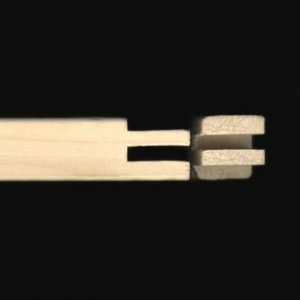 The needle has a long eye for easier threading, a slender shaft and a sharp point to the needle so that the stitches can be worked close together and there is more control for the placement of the stitches. The Jacobean Tree with Snail is for all level of embroiderers. The design uses traditional Jacobean motifs and is stitched in Appleton’s crewel wool on traditional linen twill fabric. 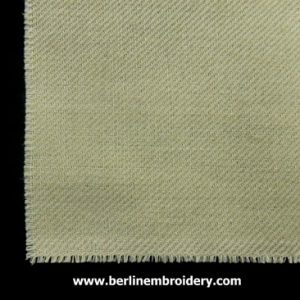 The linen twill fabric comes with the design drawn on so you do not have to be concerned about transferring the design yourself and the Appleton crewel wool’s come numbered with a colour guide so you know exactly which colour to use on the embroidery. In the kit I provide a detailed instruction booklet with 20 pages of step-by-step diagrams and instructions on how to work each stitch.